Often, it can be difficult to recognise our own qualities and strengths or to ‘sell ourselves’ effectively to others and it’s no secret that a desirable nursing job in the Public Sector is likely to attract dozens, if not hundreds, of applicants with comparable qualifications and experience. A professionally written application prepared by a team who understands the Public Service recruitment and selection process will allow you to stand out from the crowd. 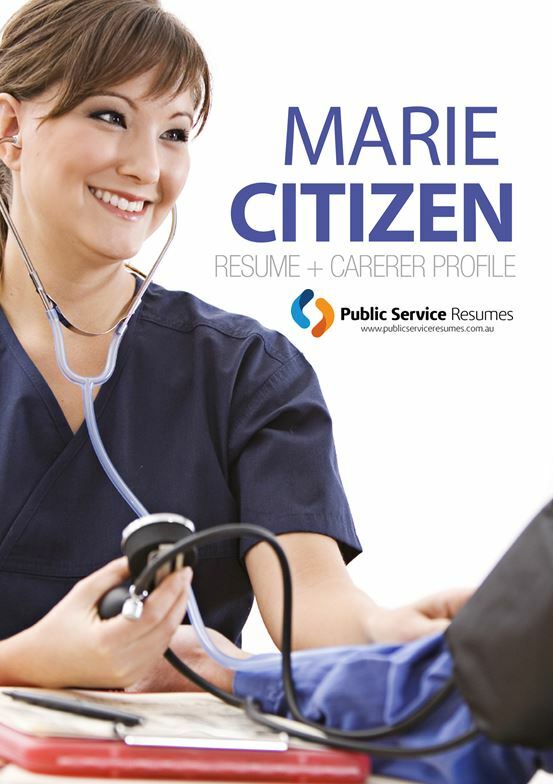 Through talking to you about your nursing experience and your personal approach to patient care, your Public Service Resumes Nursing Resume & Selection Criteria writers will be able to create a complete application that demonstrates your ability to contribute to improved patient outcomes and work effectively in a Public Sector Healthcare environment. Nurses have often selected their profession due to a particular aptitude for caring for and responding to the needs of others. A demanding profession, a successful Nurse relies not just on skills learned through formal training but on a host of personal attributes and qualities that allow them to perform effectively in their role. Given that most nursing positions will require the same basic level of formal training and experience from any applicant, it can often be the demonstration of these personal qualities that sets you apart. A strong Nursing Resume for the Public Sector will be more than just a statement of your work history. A well-written resume should highlight to an employer the relevant experience and skills that you will bring to their organisation. 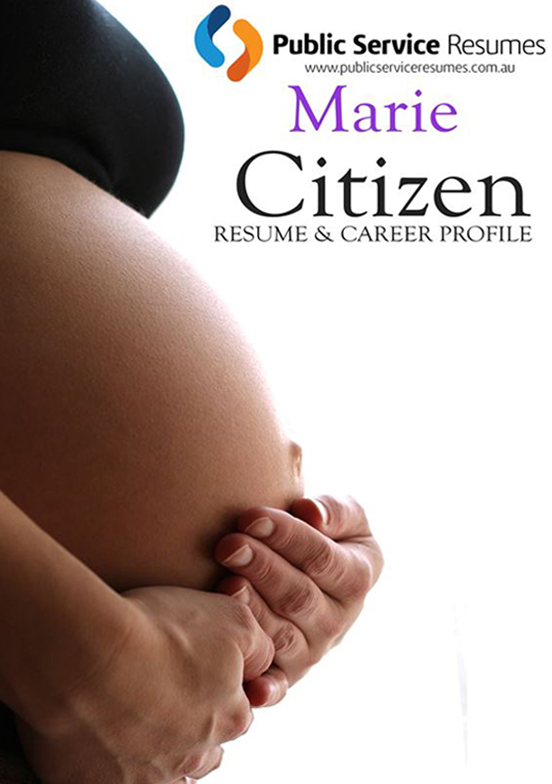 Our nursing clients are often uncertain about the best way to layout their Resumes. Where in the Resume should you put professional development activities, volunteer experience or academic publications? How does a Graduate Nurse demonstrate relevant experience? How much information should you give about prior roles if you have changed nursing specialties over the course of your career? A professional Resume writer will be able to advise you on the ideal layout for your resume and to present your experience and skills in the best possible light for a Public Sector role. A Cover Letter is your chance to make yourself stand out from other applicants even if you don’t have the longest Nursing experience or the most professional development. The Selection Panel will want to know what it is about this role that has made you choose to apply. This lets them know that you will be committed to the role should you be successful. Is it the particular hospital that you want to work at? Is the nursing position in a specialty of particular interest to you? 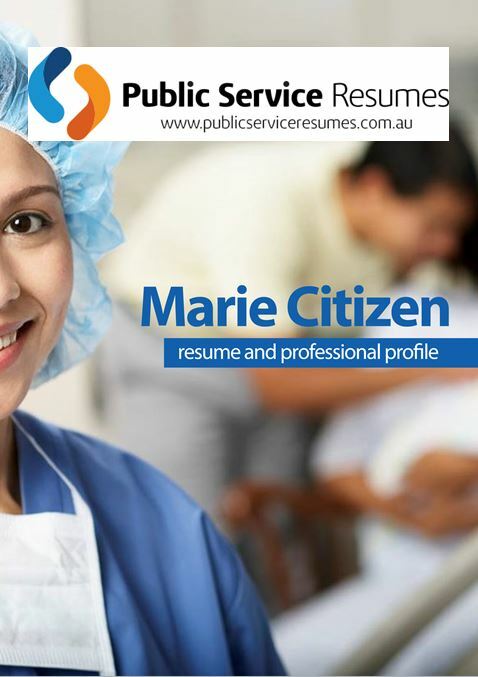 The Public Service Resumes Nursing Professional Writers are experienced at drawing out your passion for Nursing and your unique qualities during your consultation which allows us to write you a Cover Letter that shows the Selection Panel why you are the right Nurse for the role. In most cases, your resume and Cover Letter will need to be accompanied by a response to Key Selection Criteria for the role. 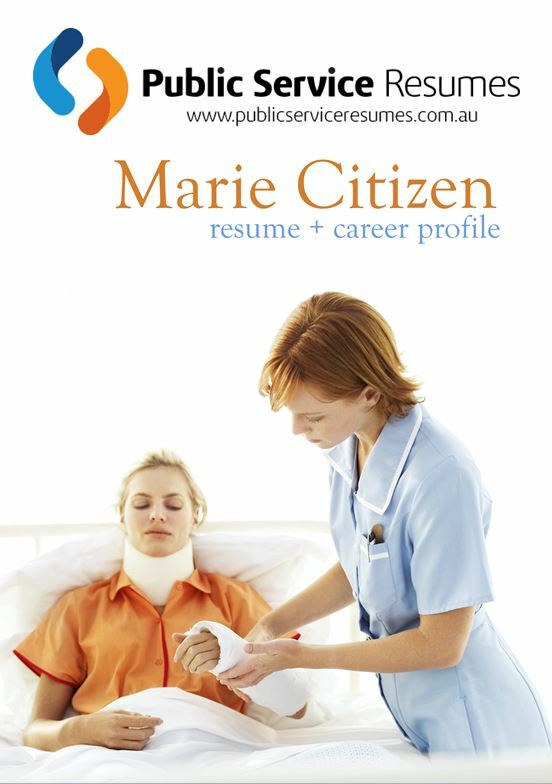 For Nursing positions in the Public Sector it is common for these criteria to require you to demonstrate a combination of Nursing skills and experience and the other qualities generally sought for Government employment – skills such as the ability to communicate effectively, problem solving ability and experience in working successfully in a team environment. Your Selection Criteria Nursing professional writer will guide you in providing them with examples from your nursing career (or in the case of new graduates, from your clinical placements and university study). From these examples they will prepare for you clear, concise and relevant Selection Criteria responses that demonstrate your competency in the required areas.